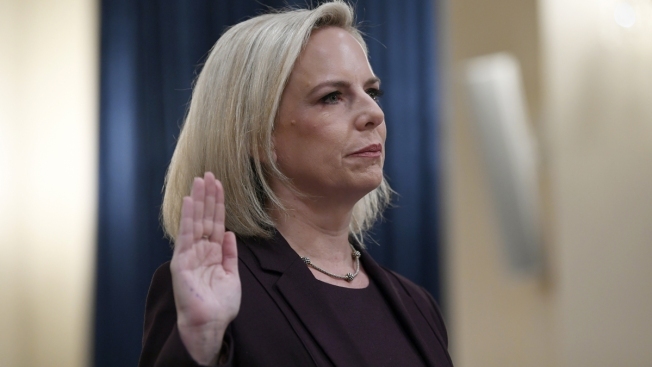 Homeland Security Secretary Kirstjen Nielsen is sworn in to testify on Capitol Hill in Washington, Wednesday, March 6, 2019, before the House Homeland Security Committee. "We face a crisis -- a real, serious, and sustained crisis at our borders," she said at a House Homeland Security Committee hearing. 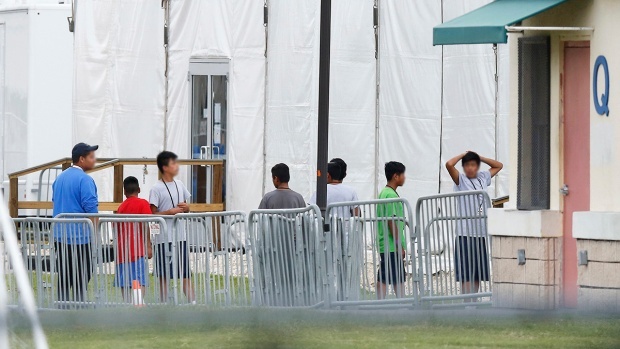 "Make no mistake: this chain of human misery is getting worse." The Senate is expected to vote next week and join the House in rejecting his national emergency declaration aimed at building border walls, but Trump would almost certainly veto the measure and the issue is likely to be settled in the courts.